Contrary to well acclaimed hygienic practice, a medical expert has warned of the dangers in completely shaving the pubic hair. Dr Arikawe Adeolu, an Abuja-based medical expert, advised that it is safer to trim the hair rather than shaving it off completely. He said that complete shaving of the hair could cause infection. 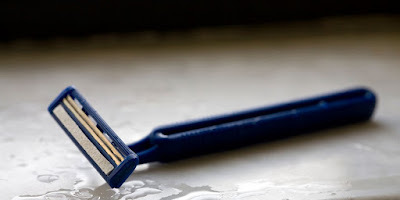 Adeolu told our correspondent on Tuesday that shaving or waxing of the hair around the pubic could cause cracks and expose the skin to bacterial infection. “It is usually a small crack which cannot be seen with the naked eyes but due to this crack and loss of integrity of the skin at that level, there is increased risk of getting infection. “These small openings cannot be seen with the eye but they are big enough for the microorganisms to get into the body. “You also have an increased risk of contacting other STIs such as HIV, Hepatitis, genital warts by complete shaving of the pubic hair,’’ Adeolu said.